Drivers on the M50 in Dublin will soon be encouraged to drive slower to move faster. New measures to tackle traffic congestion on the motorway will be introduced next year. 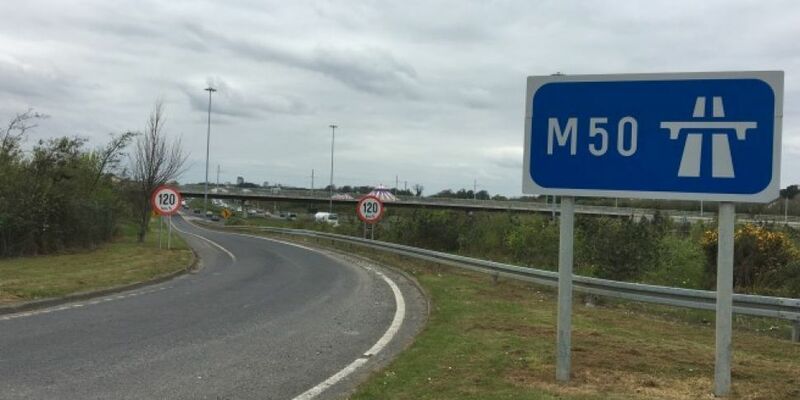 The legislation to allow Gardai to enforce the lower speed limits on the m50 is being planned by the Department of Transport. The Irish Times reports the new system would allow 'speed limits to be changed throughout the day' depending on how busy the road is.